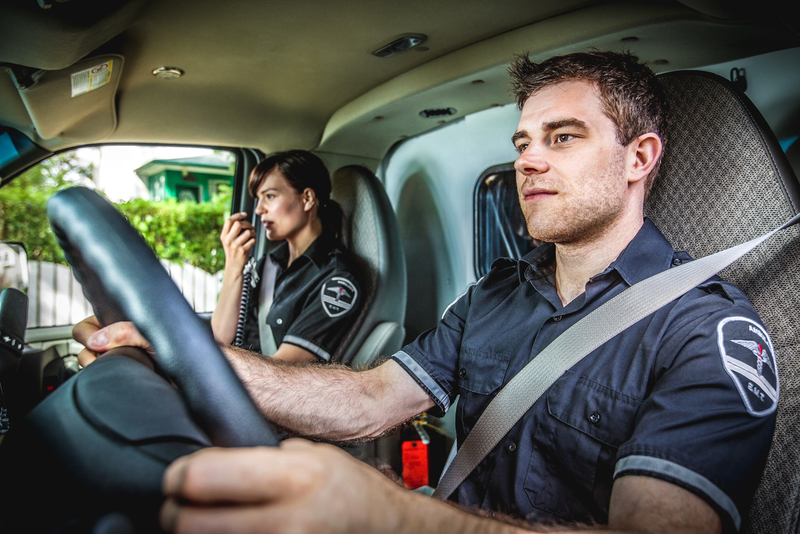 The Emergency Response Driver Training (ERDT) program is geared toward law enforcement and emergency responders who are operating vehicles during their service. TVC: ERDT – Emergency Response Driver Training. TVC sessions combine classroom instruction – where students are introduced to the physics and dynamics of vehicle control – with real world driving exercises. Partnered with a certified instructor, drivers maneuver through a variety of situations in a controlled environment. This program is designed to assist firms that operate in emergency situations as first responders or emergency support to reduce the risk of accidents and reduce liability exposure. Classes are customizable to fit your team’s needs and requirements. 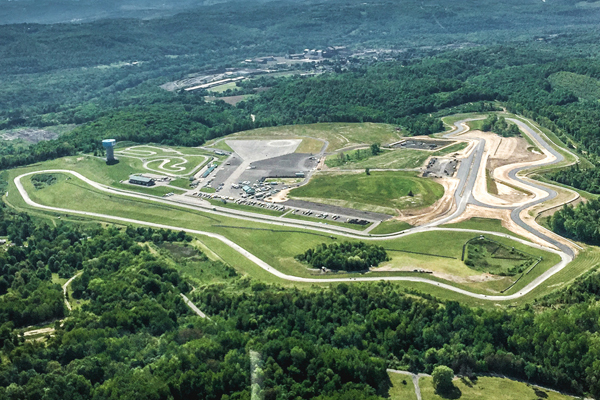 Call Pittsburgh International Race Complex to schedule your Emergency response driver training. The program is particularly targeted to assist firms that operate in emergency situations as first responders or emergency support reduce the risk of accidents and reduce liability exposure. Because the program puts participants behind the wheel, it provides an engaging and fun learning experience. At the end of the day, participants drive away with improved confidence and the knowledge that they’re better prepared and safer behind the wheel. While the program is designed to enhance safety and reduce the likelihood of work-related vehicle accidents, many companies have found that customized TVC sessions are excellent for corporate events, customer/client outings, and workforce development exercises. Call (724) 535-1000 to plan your next event.